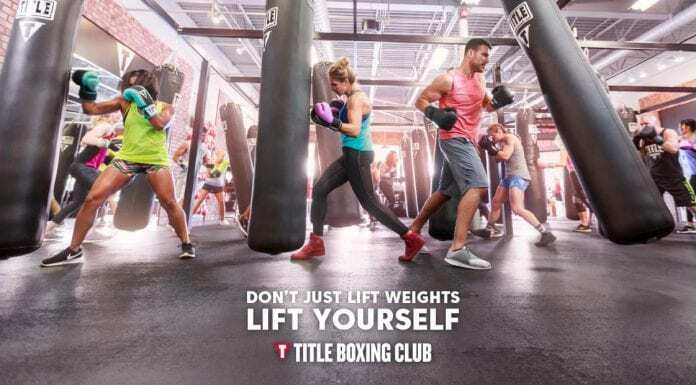 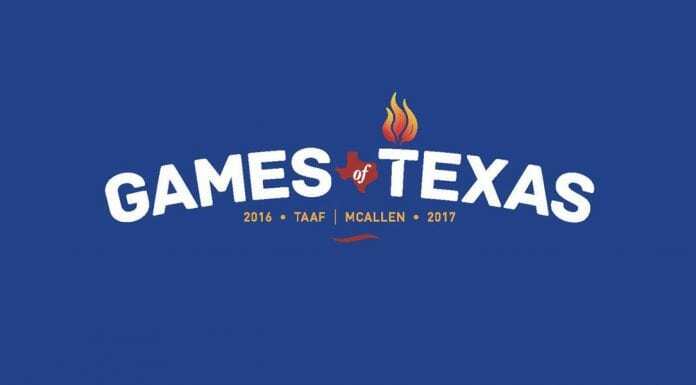 If you’re a health nut that loves exploring and discovering new avenues to keep in shape and stay active, then McAllen has something for you! 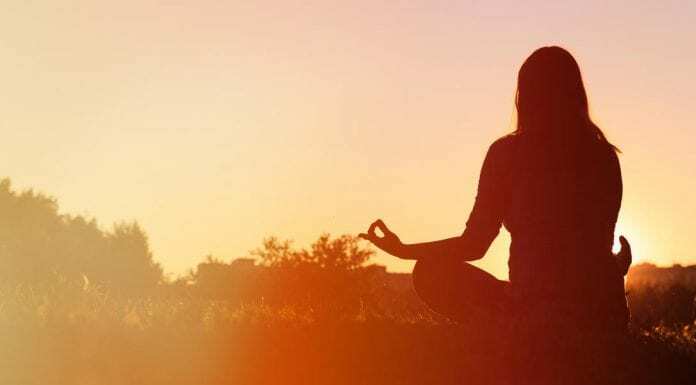 Why You Should Start Doing Yoga in 2017! 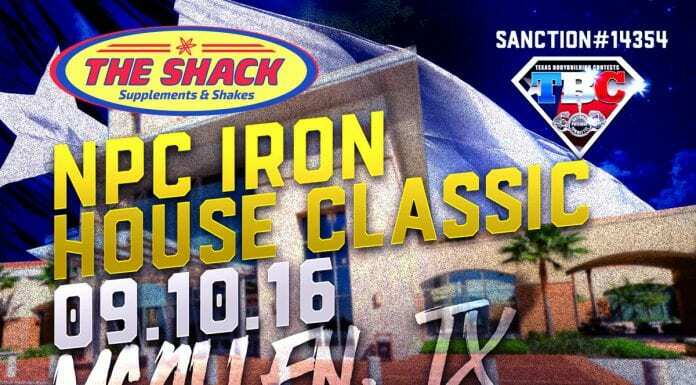 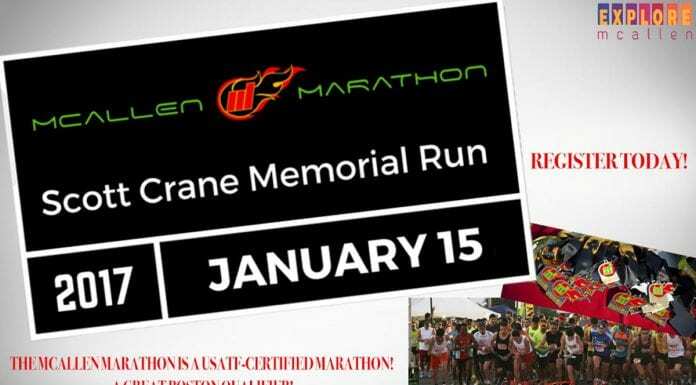 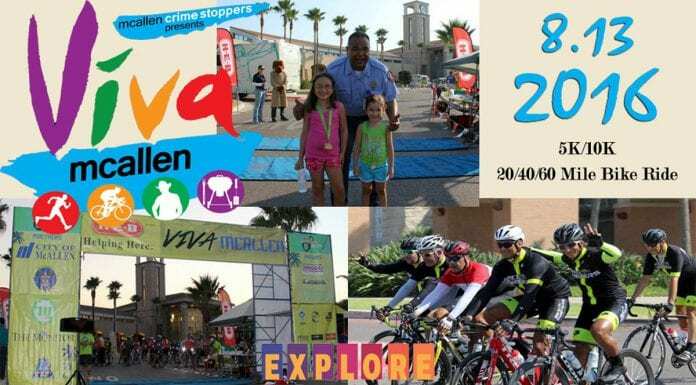 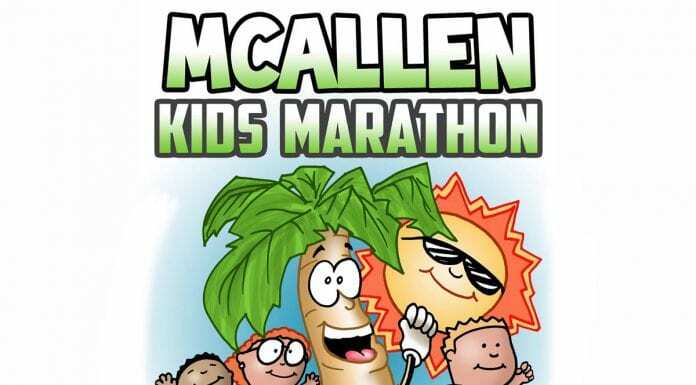 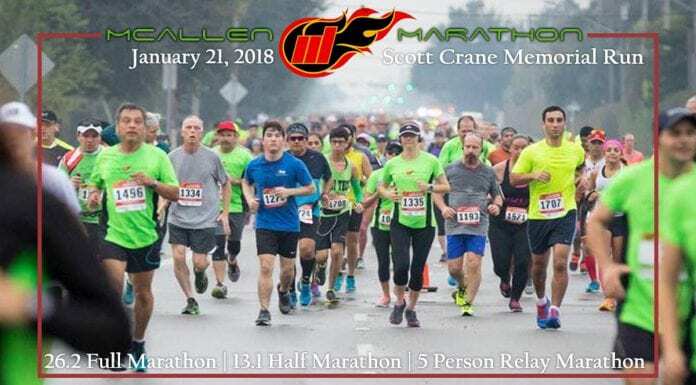 Get Ready for the McAllen Marathon & 5K!